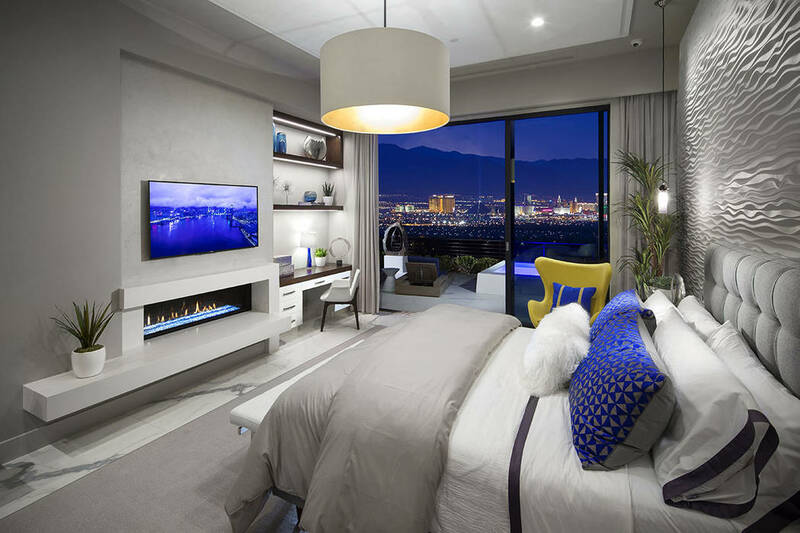 Las Vegas developer Rich MacDonald epitomizes the trend among wealthy baby boomers living in or moving to Southern Nevada — downsizing. Las Vegas developer Rich MacDonald epitomizes the trend among wealthy baby boomers living in or moving to Southern Nevada: downsizing. MacDonald, the developer of MacDonald Highlands, and his wife, Claire, have put their 10,000-square-foot home in the luxury hillside community on the market. They are trading it in for a one-story town home measuring 3,500 square feet in Vu, a luxury community of Christopher Homes that opened in MacDonald Highlands last fall. MacDonald, 73, said it’s simply a decision based on where he and his wife are at this point in their life: They no longer need the space. MacDonald said he and his wife are not alone in wanting to downsize and sees what has been a national trend accelerating. It’s not only about moving into town homes as he and his wife are doing, but he said some people are relocating from California, where they lived in 20,000-plus-square-foot homes. Now they are moving into 5,000-square-foot homes, and what they save on taxes pays for the house, he said. 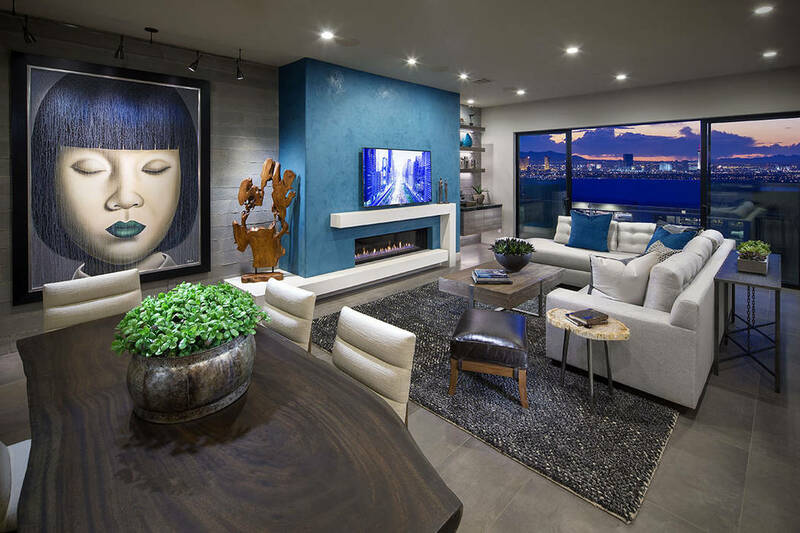 Kristen Routh-Silberman, a Realtor with Synergy Sotheby’s International Realty, said the concept of downsizing is why MacDonald Highlands created the Richard Luke Collection, which has single-family, one-story homes between 5,000 and 7,000 square feet. Ten are under construction, and it’s a “sweet spot that everybody wants now,” she said. Lowman said he has seen people downsize from homes that measure 8,000 to 12,000 square feet to ones of 2,500 to 5,000 square feet and cost anywhere from $1.2 million to $2 million. 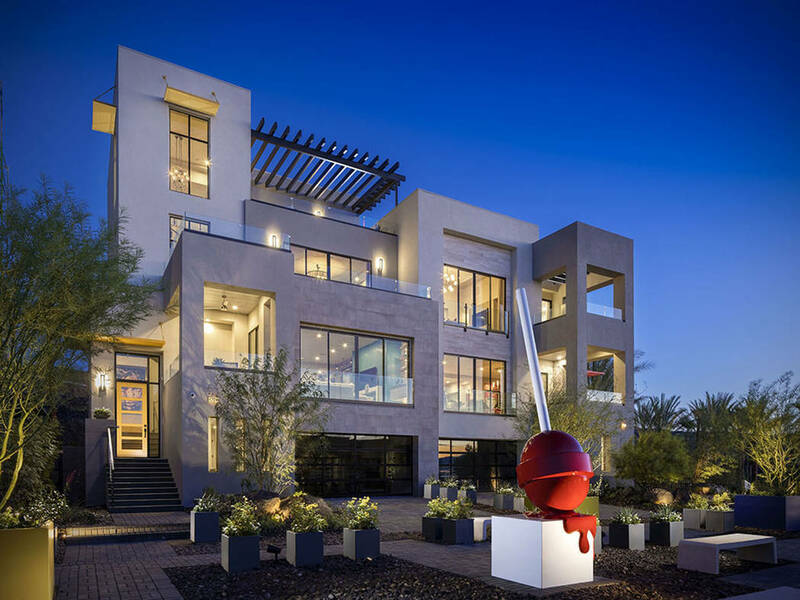 One of the communities that downsizers are attracted to is Fairway Hills along Bear’s Best golf club at The Ridges in Summerlin, Lowman said. According to Gary Mayo, group president with Toll Brothers, the builder of Fairway Hills, the luxury condominium community was designed for residents and those from out of state who are downsizing and want a carefree lifestyle and little upkeep. Fairway Hills started before the recession, and 29 homes of a planned 129 were sold before it was mothballed until last year, Mayo said. Toll Brothers is constructing 33 condos in 11 buildings with three per building. The condos range from 2,200 to 3,200 square feet with either a two-car or three-car garage. The average price is more than $900,000. The private community has its own clubhouse and pool in Fairway Hills. The residents are part of The Ridges homeowners association and its clubhouse, pool, tennis and exercise facility, Mayo said. 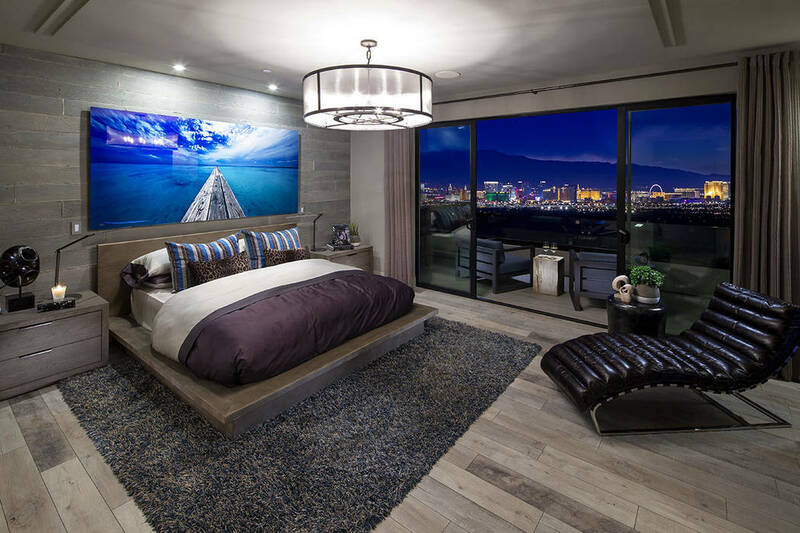 Sensing the opportunity in part in that segment a year ago, Toll Brothers acquired the former bankrupt Mira Villa condominium project near the JW Marriot in Summerlin and announced it will build 102 condo units. 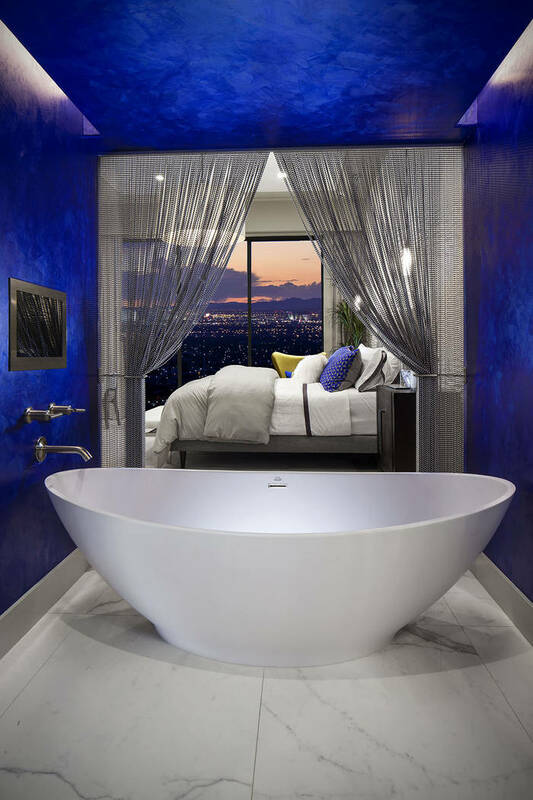 Sales are expected to start by the end of July, and prices will start around $600,000 for units near 2,000 square feet to just under $1 million for a four-bedroom unit measuring 3,700-plus square feet. “There’s a lot of attached condos being built, but few builders are tackling the condo market, especially off the Strip,” Mayo said. “It is us and Christopher Homes. It’s difficult to put those type of homes together. It takes a lot of upfront money, and you have to be patient for the return because you’re building three homes in order to close one. That blossoming market is behind Christopher Homes recently announcing plans to expand its offering for smaller luxury homes in MacDonald Highlands. More than 70 of its 110 Vu units have been sold since it went on the market last fall, according to Erika Geiser, vice president of sales and marketing for the company. At least 60 percent were sold to baby boomers, many of whom, like the MacDonalds, are downsizing. The units range from 2,600 to 4,600 square feet and sell from $900,000 to more than $1 million. “We’re seeing a huge trend of baby boomers downsizing in the luxury market,” Geiser said. 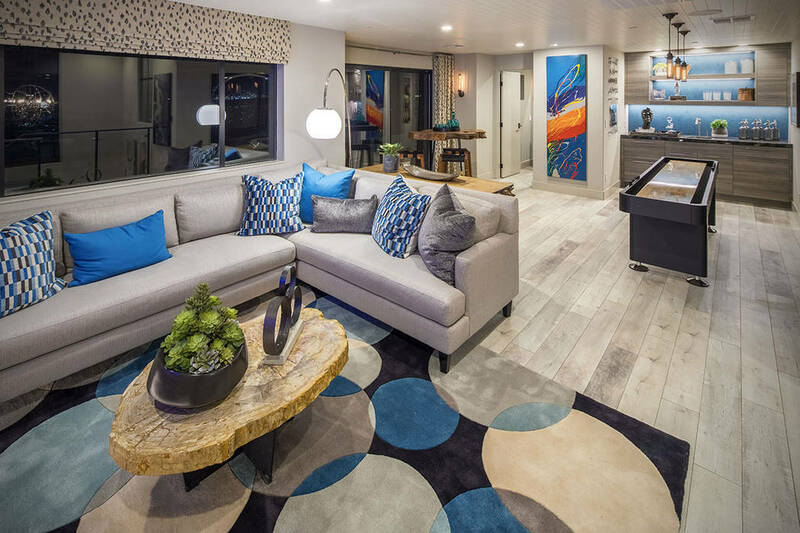 Christopher Homes is taking reservations for its newest offering — VuPointe, a luxury neighborhood of 64 single-story homes near the DragonRidge Clubhouse. 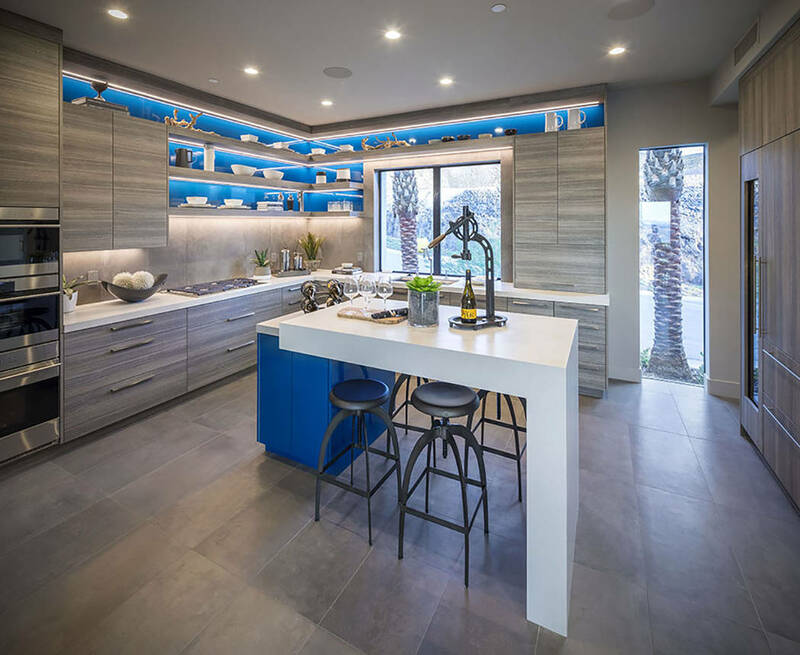 VuPointe includes a mix of 40 single-story paired homes and 24 single-story detached homes that range from 2,800 square feet to 4,000 square feet and are priced at more than $1 million, Geiser said. In addition, the homebuilder is selling Vu Estates, which will have 19 detached single-story homes situated on quarter-acre lots, Geiser said. They span from 3,600 square feet to 4,000 square feet and are priced from $1.5 million and up, she said. The downsizing trend is even getting captured just below the luxury level. 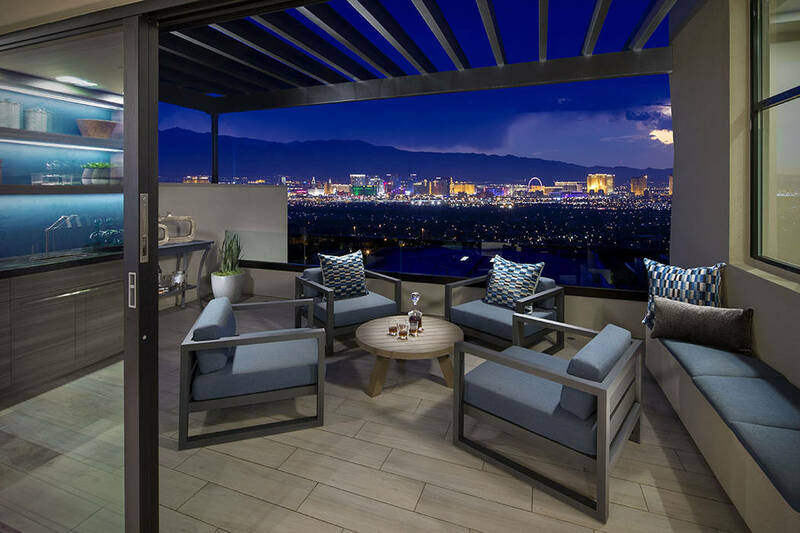 Trilogy in Summerlin is geared for those 55 and above and is the first such active-adult community built from the ground up by Shea Homes in Las Vegas. The first residents moved in during May. Plans call for 354 residences that include condos and town homes that have a front courtyard or backyard. The sizes ranges from 1,538 square feet to 2,915 square feet, according to General Manager Kyle Tibbitts. The prices range from the low $500,000 to $700,000s for the condos and from the mid-$400,000s to $800,000s for the homes. The builder, which is targeting empty nesters and those looking to retire, said many of its buyers are local, and it’s more about lifestyle as well than just having less space.